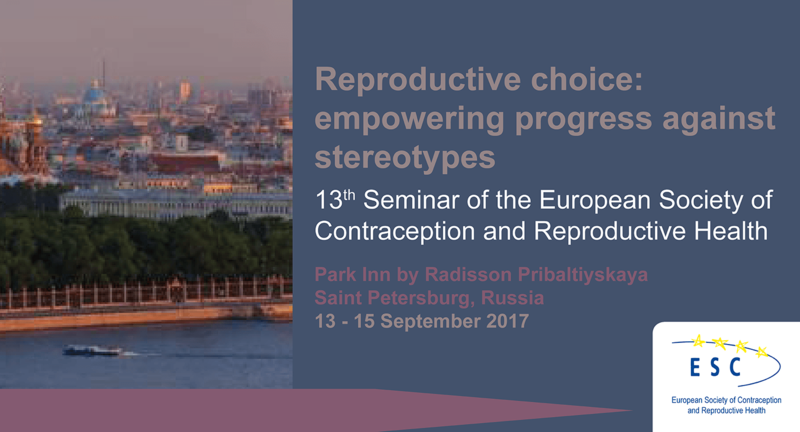 The 13th ESC Seminar “Reproductive choice: empowering progress against stereotypes” was held in Saint Petersburg, 13-15 September 2017. 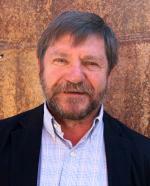 Prof. Dikke G reported on the demographic situation in Russia, the measures the Government is taking to stimulate the birth rate, including restricting access to services for the interruption of unwanted pregnancy. These include increased waiting times, psychological counselling and viewing the image of the embryo at the time of ultrasound. According to the Minister of Health of Russia, these measures led to the rejection of abortion by 8% of women in 2015 and 5% in 2016. Prof O Pustotina: according to the WHO position Paper (2017) routine HPV vaccination should be included in national immunisation programmes. It is very important also for Russia because: • the incidence of cervical cancer continues to rise. • every third primary case is in a late stage. • The bivalent, quadrivalent and nonavalent vaccines are currently available for the prevention of HPV-related diseases. • All vaccines contain virus-like particles (no virus), they CANNOT cause an HPV infection. • all vaccines offer comparable immunogenicity, efficacy and cost-effectiveness for the prevention of cervical cancer. • The highest efficacy (about 100%) of vaccination is demonstrated in HPV-naïve females prior to becoming sexually active. • It is not required to screen for HPV infection prior to HPV vaccination. • A history of an abnormal Papanicolaou test, genital warts, or HPV infection is not a contraindication to HPV immunization. • The introduction of HPV vaccination should not divert from developing effective screening programmes for cervical cancer. Prof. Pustotina O and Prof. Aganezova N led a session of questions and answers on the methods of long-acting reversible contraception. 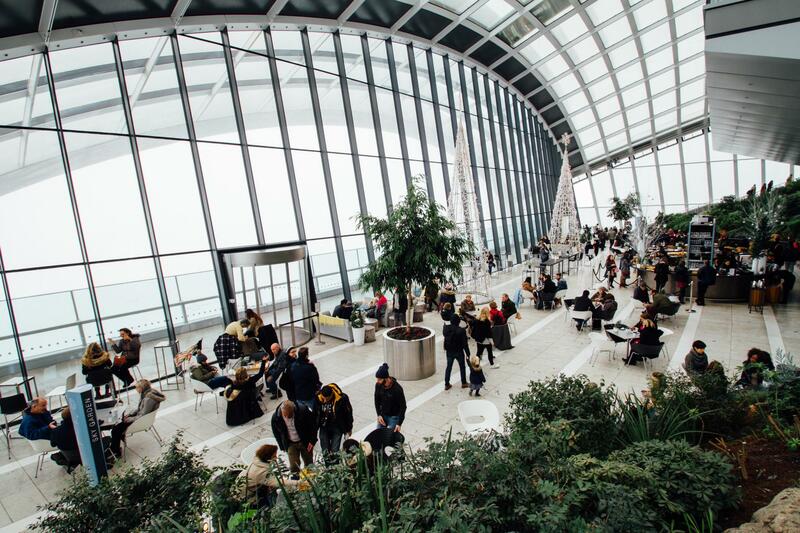 They discussed their safety, high reliability and increasing prevalence all over the world. The advantages of LARC in women not only of reproductive age, but also in the perimenopausal period were noted. Much attention was paid to practical questions on the method of introduction and removal of subcutaneous implants. Participants from Tajikistan shared their practical experience of installing 15,000 Implanon implants.